Close your eyes and imagine walking along Shanghai Street in 1874. You would be breezing on the shore of Yau Ma Tei, once a thriving fishing village along the harbour’s edge. The name of our neighbourhood hints to its former seafaring days translating directly to Yau = Oil, Ma = Jute, type of rope, Tei = ground, meaning a place where ropes were oiled for ships. Surrounded by the touristy and flamboyant neighbourhoods of Mong Kok and Tsim Sha Tsui, Yau Ma Tei is often overlooked. But in fact it was the first urban centre developed on the Kowloon side of Hong Kong in the 19th century. The Yau Ma Tei docks became a centre of commerce with traders and merchandise plying the waters between Hong Kong Island, Kowloon and China transforming this piece of once-barren land into a habitable and popular district. With a booming economy, Hong Kong’s cityscape has changed enormously over the course of the past few decades seeing demolition of low-rise buildings, disappearance of traditional industries, and shore lines morphing as land gets reclaimed. Whilst Yau Ma Tei has not escaped this development, traces of the past are still to be found in the vibrant community life, shop-filled lanes and public spaces of great historical importance. Historical gems are tucked away in some surprising locations that proclaim a lineage that can be traced back more than a century. Shop fronts and interiors hark back to a time gone by with mosaic floor tiles, stylised counters and antique signboards depicting their status, wares and authenticity. 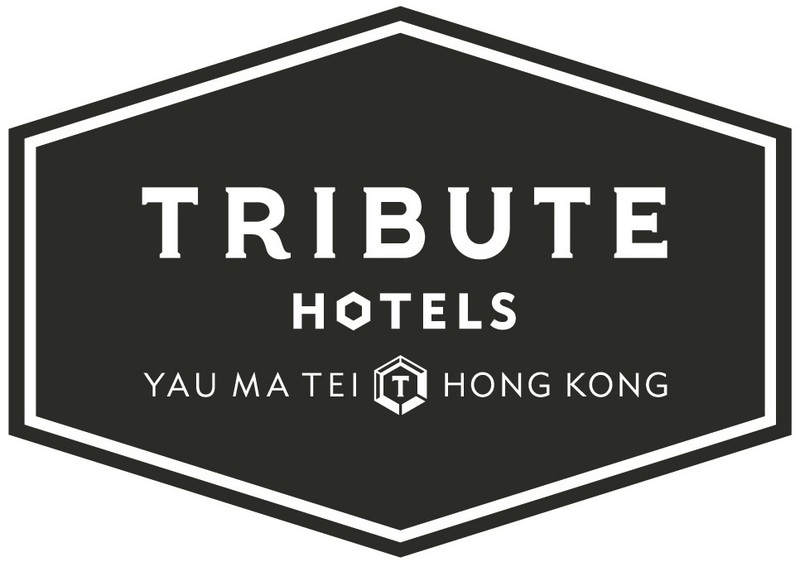 Let us walk you through some of the most interesting and intriguing places in our neighbourhood with our online guide, local guide and Tribute to Yau Ma Tei map so that you can plan a great day or two exploring the surroundings of Tribute.